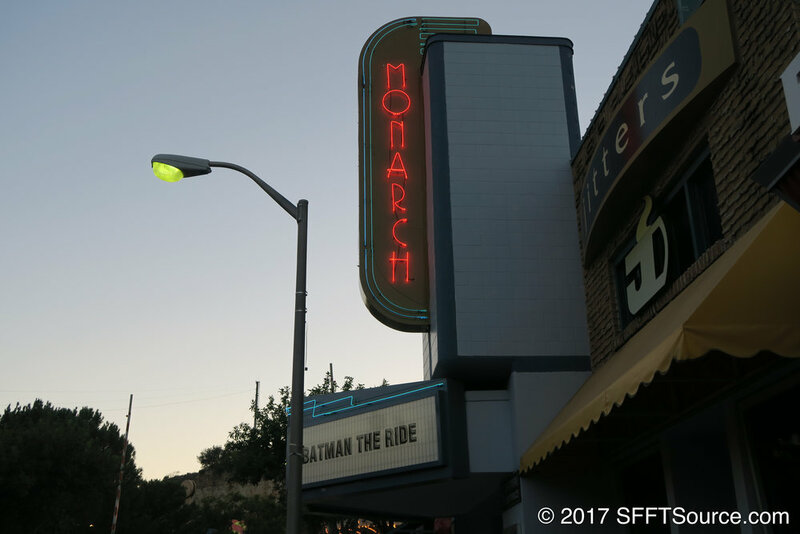 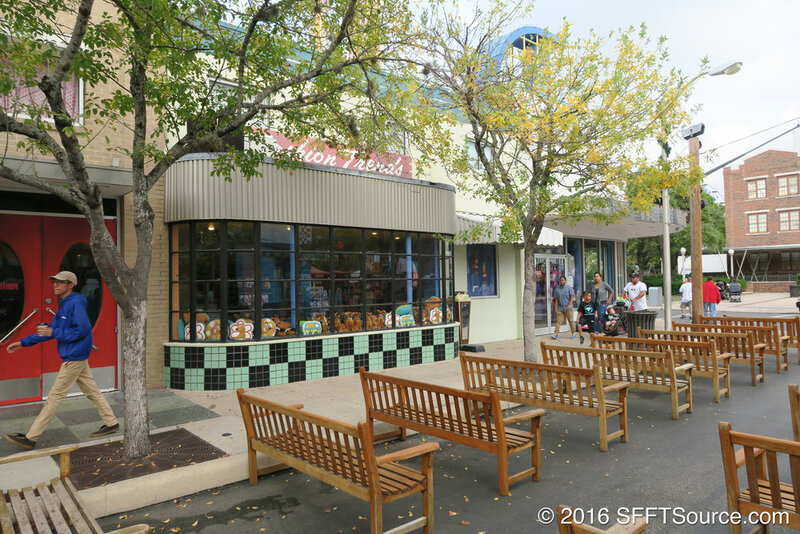 Rockville is a 1950s-themed American town located near Fiesta Bay Boardwalk. 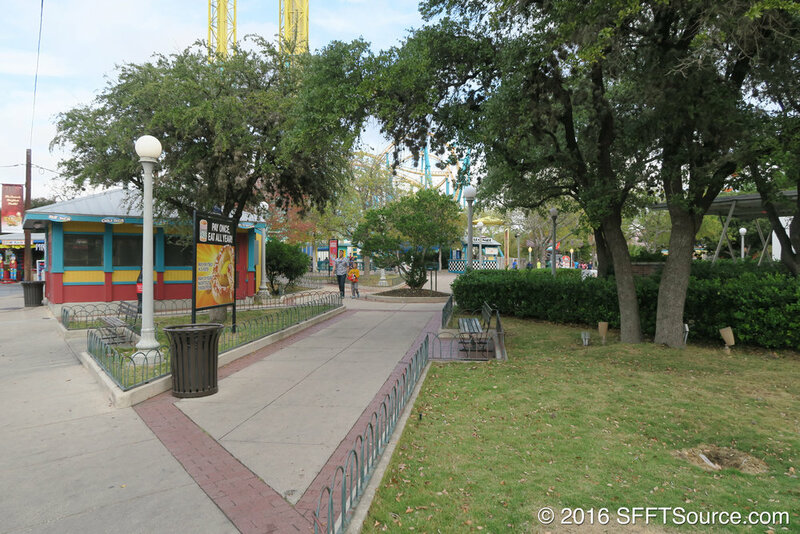 One of the original park areas, Rockville features high-thrill rides such as Poltergeist, Scream, and Hustler. 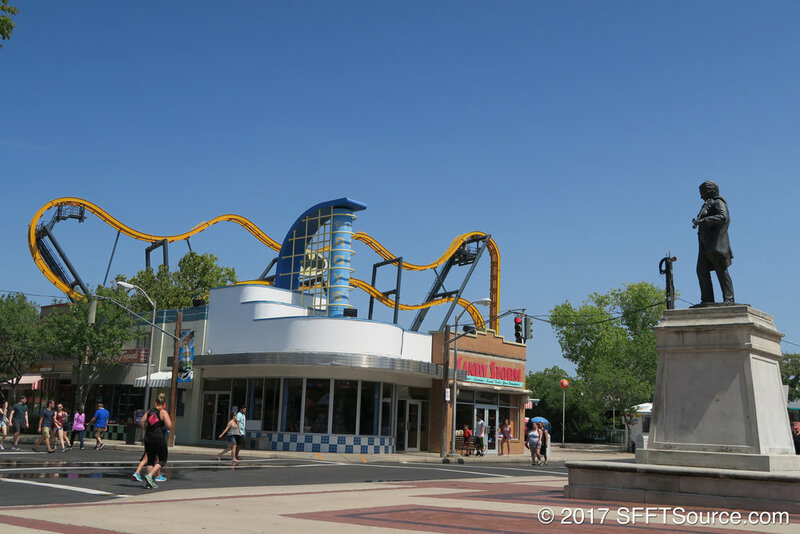 Guests can also grab a bite to eat at Pete's Eats, an old-fashioned diner serving burgers and other options.